The foundation stone of the present church was laid by Mr. Alfred Keep, of Edgbaston, on 6th August 1872, and on Monday, June 9th, 1873, the opening services were held, when the sermon was preached by the Rev. A. Raleigh, D.D, of London. The seating accommodation in the new chapel was for nearly 500. The minister of what was then a Congregational Church was the Revd John Button who ministered in Kenilworth from 1838 to 1876. A list of ministers is available. In 1967 the Revd John East was appointed minister . By 1970, when he left, the membership had increased from 66 to 97. There were 60 children and 7 teachers in Junior Church. The Revd Peter Poulter was minister from 1972-78. He presided over the change from Abbey Hill Congregational Church to Abbey Hill United Reformed Church. The church continued to grow and the membership was 111 in 1978. The Queens Close manse was sold and a detached house in Greville Road purchased for use by the new minister. 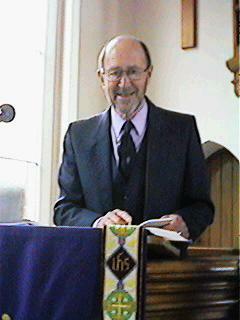 The Revd Jim Neary was minister from 1979-87. He was also part-time chaplin at Warwick University. During this period a Government sponsored work experience project was used to re-point and re-roof the church, re-floor the lower hall, scrape and varnish the pews and decorate the church. 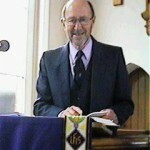 The Revd Donald Horsfield was appointed in 1988. In 1994 there were extensive outbreaks of dry rot in the church and schoolrooms. The church almost closed but after much discussion and prayer a ‘Dare to Dream’ project was started with the aim of raising £200,000 to eliminate the dry rot and carry out extensive improvements to the exterior and interior of the church. The building work was carried out in 1997. The debts were cleared in 2004, three years earlier than planned for. Church membership during this period has been between 90 and 100 with about 40 regular attenders who are not members. In December 2006 Donald accepted a part-time ministerial post at the United Reformed Church in Church Stretton. 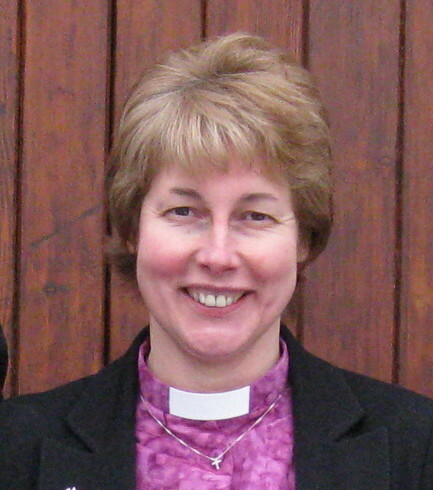 In 2007 The Revd Elizabeth Caswell was appointed part-time minister at Abbey Hill. 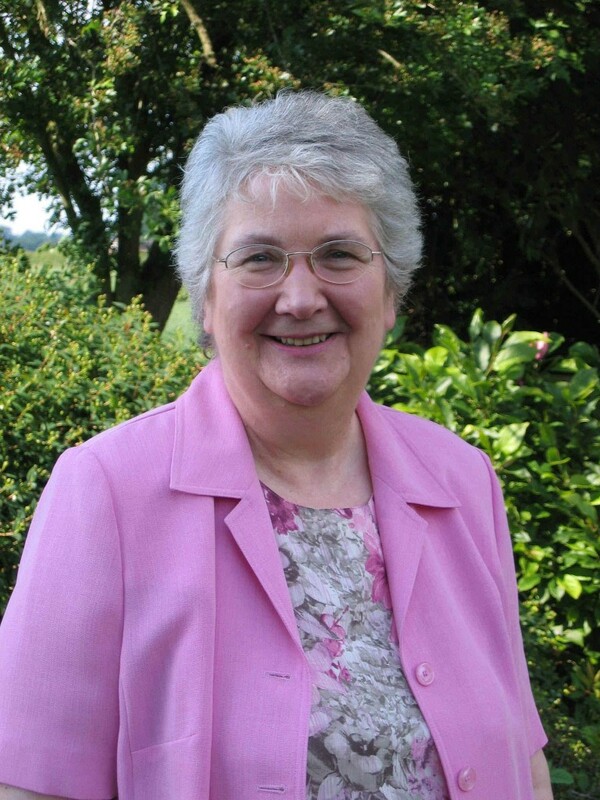 She combines this position with that of Coventry and Warwickshire Area Minister having oversight of all the United Reformed Churches in that area. The projector system was installed in church and used for hymns, readings and illustrations during services. We looked to the future using the URC Vision 20/20 and trained for the Radical Welcome Campaign. Revd Mhari McLintock, newly qualified, was appointed part time minister in 2013. Mhari kept her family home in Coventry and the manse was let.